A quick view of the most influential metrics in Kapa'a / Kealia. Kapa'a is a census-designated place located on the island of Kaua'i in the county of Kuau'i and Kealia is an unincorporated community that is the nearest neighboring community to Kapa'a. Kapa'a translates to "solid" in the native language of the isles. A large part of the local economy is based in tourism, as is true on most of the islands. The town features a collection of hotels, shops, restaurants and other businesses aimed towards serving the happy travelers that come to their shores. 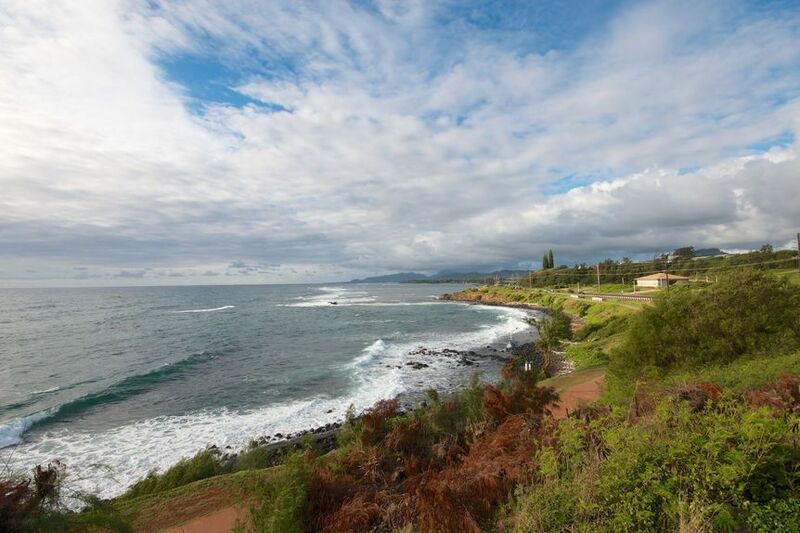 Kealia has a beautiful stretch of open and unspoiled beachfront. The area remains largely undeveloped which only enhances the beauty visitors can see as they stroll along the long paved pedestrian path that follows along its coastline. both remain perfect examples of the slower more peaceful style of living embraced on the islands. According to the United States Census of 2010, Kapa'a was home to 10,699 residents spread across more than 3,100 households giving the community a population density of 971.2 inhabitants per square mile. According to the census of 2000, the median household income in Kapa'a was $39,448 and the median family income was $45,878. Homes for sale range from modest island homes perfect for those just starting out up through larger homes perfect for growing families. Other real estate options include apartments for rent and condominiums with a variety of amenities for sale or lease. Call local real estate agents today for assistance in your search for the perfect home in the breathtaking island community of Kapa'a. Kapa’a real estate guarantees peace and relaxation that you have never experienced before. Allow Jim Karlovsky to guide you through a wide range of condos and homes, including two to six bedroom-residences, for sale or lease. View our selection of available properties in the Kapa'a / Kealia area. Check out the latest demographic information available for Kapa'a / Kealia. Browse through the top rated businesses in the most popular categories Kapa'a / Kealia has to offer.